Are you suffering? Is there someone you care for who is suffering? Suffering causes us to ask God, “why?”. Why is their sickness and suffering in our world? Why does it hit some people and not others? 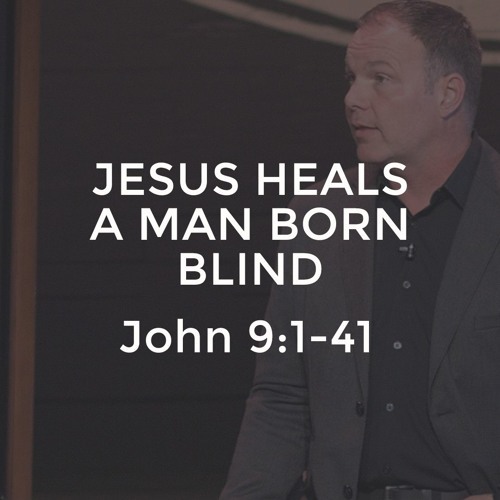 In John 9, Jesus heals a man blind from birth. But, in addition to physical blindness he also suffered from spiritual blindness which was healed by faith in Jesus as his “Lord” whom he then worshipped. Learn suffering can help you glorify God, grow in faith, and deepen your worship of God.